When it’s time to replace your home’s roof, you may be tempted to do it yourself. 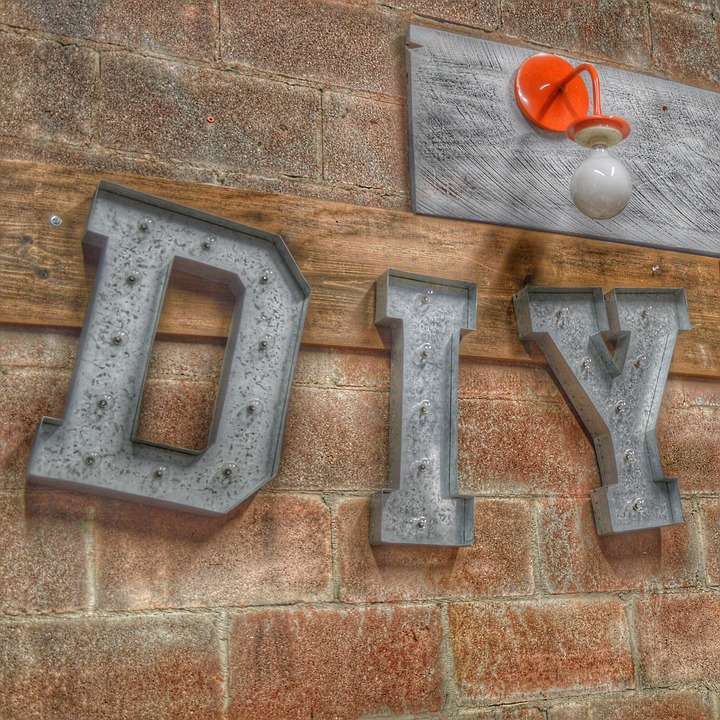 After all, you can find DIY tutorials online for just about every project — from how to replace your gutters to how to shingle a roof. Installing a new roof is a big project. Why not handle it yourself and save a lot of money? While DIY works great for some projects, it’s a disaster for others — and home roofing tops the list of home improvement jobs you should leave to the professionals. Before you Google “how to shingle a roof,” check out these five reasons why you shouldn’t DIY your new roof. Replacing a roof is a big investment. Other projects, such as a bathroom remodel or finished basement, are showier and seem to deliver more bang for your buck. Because you don’t necessarily notice your roof, it can be hard to dip into your home renovation budget to replace it. For this reason, you might be tempted to save money by taking it on yourself. However, you don’t really save money when you DIY your roof. Replacing a few worn or missing shingles is one thing — tearing off the entire roof is another. Professional roofers know the problem areas to look for in a roof’s decking. They’re also experts at identifying damage and providing homeowners with the most cost-effective way to fix it. If you handle your own roof replacement and fail to spot problems, you will only incur extra cost down the road when you’re forced to hire a pro to replace your work. When you hire a professional roofing contractor like Nu Look Home Design, you also receive a warranty on labor, which means Nu Look will fix any defects that arise after the job is completed. Most, if not all, roofing material manufacturers will not guarantee materials that haven’t been installed by a professional roofing contractor. The reason is simple: A botched installation that misuses the materials will inevitably lead to costly damage. If you attempt to install your own roof, you are taking a gamble that you won’t encounter any problems down the road. Even if you pull off a perfect installation, you won’t have the peace of mind that comes with knowing your shingles and other materials are covered by warranty. If you need to make repairs or a full replacement in the future, you will be forced to pay out of pocket. Doing it yourself might save you a few dollars now, but it will almost certainly cost you more doing the road. By working with a roofing expert, you know that your Owens Corning roofing warranty protects you — and your wallet — from damage caused by weather, wind, algae and other conditions that can cause your shingles to degrade prematurely. Installing a roof may look easy, but it’s dangerous work. There are numerous hazards to contend with, including heights, deep sloping surfaces, the weather and power tools. Experienced roofers have the tools and equipment they need to work safely. If you’ve watched roofing DIY tutorials on YouTube, keep in mind that these usually feature pros who are giving tips for basic repair work and simple patching jobs. Practice makes perfect, and roofing contractors have the experience of doing a job over and over again. Chances are, as a homeowner, you’ve never replaced a roof. A home roofing expert will have done it hundreds, if not thousands, of times. Not only can they get the job done faster, you’ll end up with a roof that improves your home’s curb appeal. Furthermore, your roof might be so damaged that it has become unsafe. The warning signs of an unsafe roof include sagging, leaks, cracks in masonry and buckling ceilings. You should also watch for doors and windows that suddenly stick, as this could be a sign that your roof has shifted and affected your home’s frame. If you suspect that your roof is unsafe in any way, you should absolutely stay off of it. A damaged roof can collapse, causing serious damage inside the home — and serious injuries to anyone walking on it. Homeowners have even been killed from a roofing fall or cave in. Don’t take chances with your safety. Call a roofing expert to perform a professional inspection. If you notice a stain on your ceiling after a hard rain, you might try to patch the leak and paint over the damage. Easy, right? This might fix an aesthetic issue, but it could miss a serious underlying problem. If you attempt to patch without addressing the damage underneath, it’s only a matter of time before more widespread damage occurs. Once water finds a way into your home, it just continues to create damage. Over time, the water will spread, which can lead to mold, rot and even structural failure. In many cases, homeowners wonder if they can cut costs by shingling over an existing roof. You might be able to achieve an appealing look by placing new shingles over the old, but this fails to address the issues underneath, which is precisely where you’re likely to have water damage. Furthermore, shingling over an old roof almost always voids the manufacturer’s warranty. It’s a short-term fix with serious long-term financial consequences. As a result, professional roofing installers don’t recommend it and in fact strongly discourage it. Done properly, a new roof will add beauty and style to your home. While a roof isn’t always the first thing people notice when they look at a house, you can be sure they’ll see it if it’s poorly installed. Considering that your roof covers the entire surface area of your home, it will definitely stand out if it’s improperly installed. Signs of a bad roofing job include rippling shingles and an appearance that isn’t uniform. In most cases, these defects will appear almost immediately after the roof is installed. Is your roof at the end of its lifespan? Trust your home to the roofing experts at Nu Look Home Design. Call us today to schedule a free in-home roofing consultation. Our home roofing pros will review your options and show you the latest roof designs. Contact us at info@nlhd.com, or give us a call at (800) 279-5300.